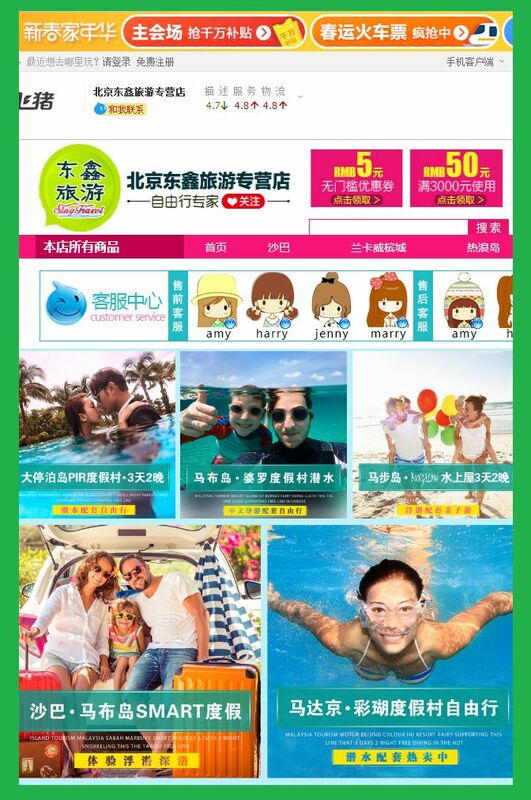 Welcome to the corporate site for Beijing Sing Travel International Services Co. Ltd. From here access our branded domestic tourism services for Beijing and our online international stores. We are the leaders in promoting the culture of China and South East Asia. We welcome tourists to Beijing and offer innovative services, so that the mysteries of China and its capital unfold before your eyes. We only partner with companies that have world class standards and have a love of Chinese culture. Review our printed and online guides to Beijing, participate in our tours and events, and share your China dream with the world. 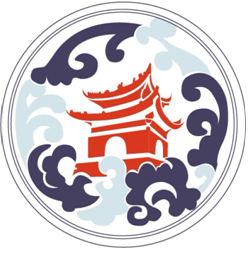 Sing Beijing is a registered travel agency with links to the world. We take individuals, couples, families and business groups to South East Asia. Our relationship with local tourism companies across Asia ensures personal service, high quality and unforgettable experiences. For the best dream holidays in South East Asia, click on one of our four online stores. We have stores with Alitrip, Qunar, Tuniu and Mafengwo. Select your travel package with east and confidence, knowing you're getting the best in quality and value with Sing Travel International. Never be lost as you lose yourself in Beijing. 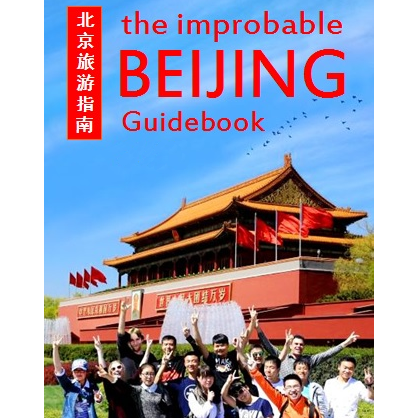 Purchase the pocket-sized Improbable Guide to Beijing. We also provide an expanded version of the Improbable Guide available online for further exploration of the city. With the book in your backpack and linked to us online, Beijing becomes as familiar as your own hometown but whole lot more fun! Hutong Races are Beijing most exciting exploration events and our innovative speciality for discovering the capital. We have events and challenges for tourists, expats, teambuilding and students of all ages. Our events are variously known as The Hidden City Game, CBD Gold Rush, Step into English, Guys verses Girls and Beijing Challenges! 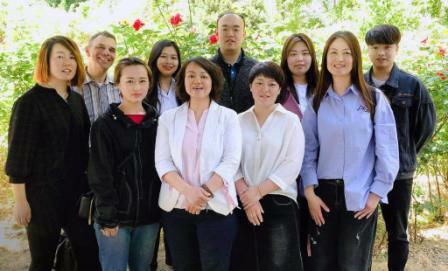 Sing Beijing is your professional travel team. We've created something unique - a registered travel agency that specialises in adventure, the outdoors and getting our clients out to the lesser-known but truly wonderful attractions of China and beyond. We're excited about China opening itself up to the world. There is still so much in this ancient and beautiful country that you won't find on the Internet or in your guide book. Our team can take you off the beaten path and back home again. We'd like every trip you take with us to be a dream experience, something you will tell your friends and family, maybe one day your grandchildren. And we then promise that your next adventure with us will be better than the last. Please come in to talk to us either on the phone or walking into our office. Our team here is multinational, multilingual and highly professional, but they all share the same passion about travel, both for exploring China and discovering the world. We will listen and share ideas, knowing that some travellers are independent spirits while others need us to be imaginative, flexible and reliable so their trip goes smoothly. Whether you are visiting China for the first time or living here and needing an escape, the time to go is now. Please take the first step by visiting us. 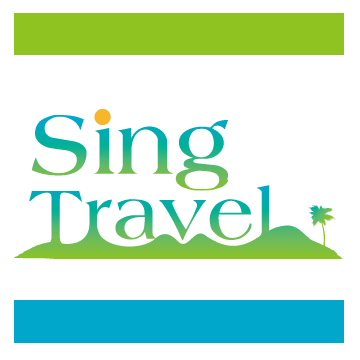 Book with confidence at Sing Travel's Alitrip store. 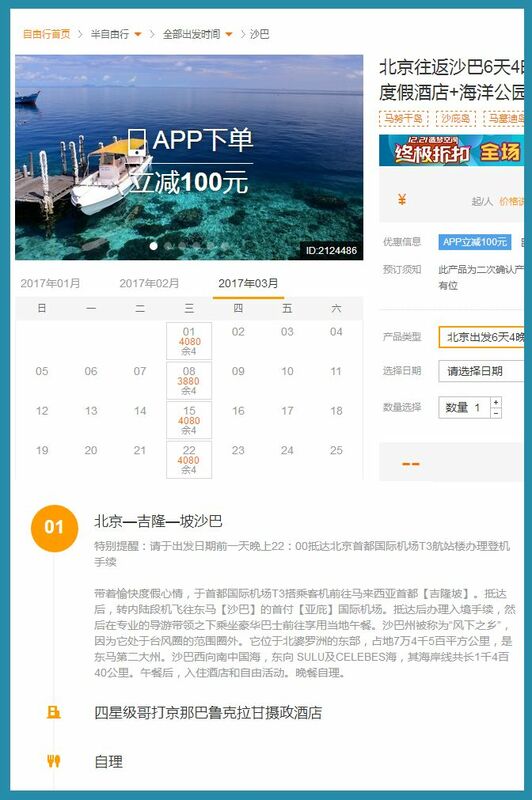 Alitrip is a subsidiary of the world's leading online retail provider Alibaba, and connected with the world's best payment system, Alipay. Sing Travel has an excellent relationship with Alitrip, providing their service with the latest and greatest tourism ideas for South East Asia! 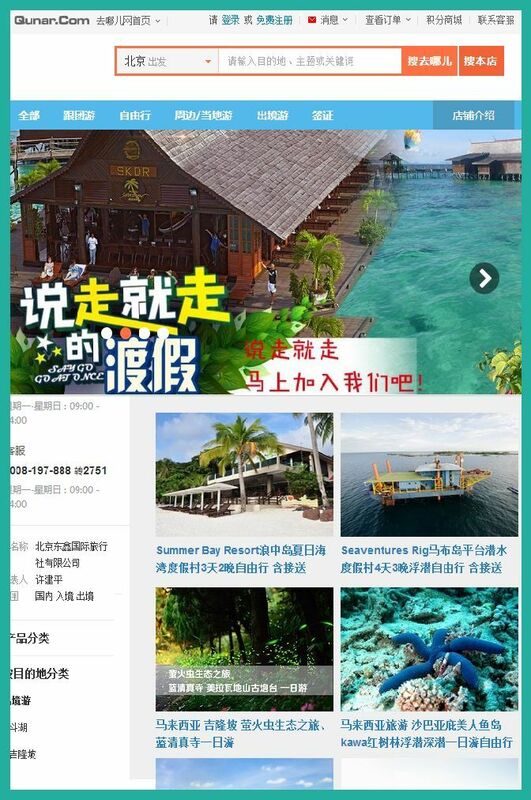 The deals are amazing at Sing Travel's Qunar Store. Compare and save using Qunar's advanced search system and client customisations. The world is truly at your fingertips, and your bank balance will thank you for finding the best bargains courtesy of Sing Travel's extensive travel network! When it comes to experience in travel, Tuniu cannot be beaten. Tuniu only works with the most professional companies, so Sing Beijing must continuously exceed the highest standards to ensure its online store is a winner. That's why Sing Travel are China's most trusted travel experts! Mafengwo were keen to work with Sing Beijing to build a great travel store. 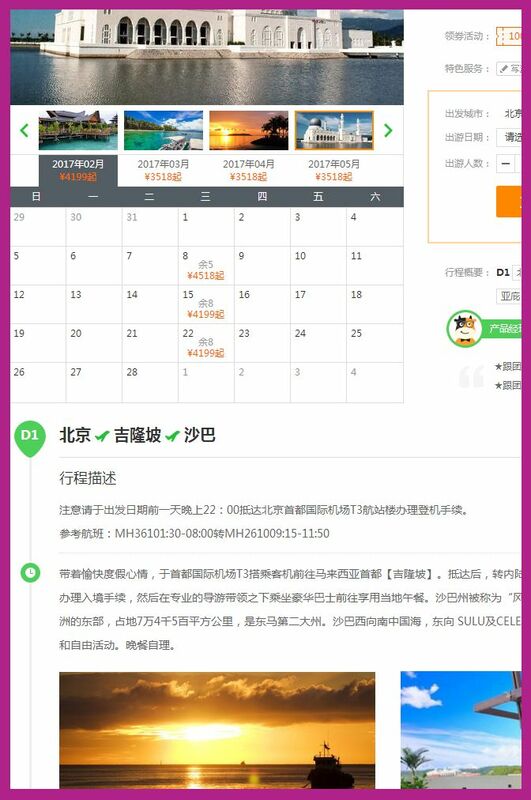 Easy to use and flexible, you can be sure that your every travel destination can be found on Mafengwo, and when you choose Sing Travel, your dream holiday is as smooth as can be. Visit Sing Beijing's Mafengwo Travel Store today!